A dirt eater as a child. When she isn't in the kitchen, she loves to be in the garden with all the living things that call it home. French gardens are a delight to behold, with their geometric lines, uniformly shaped plants and planting beds, walkways, and borders. The goal is to have everything in balance. 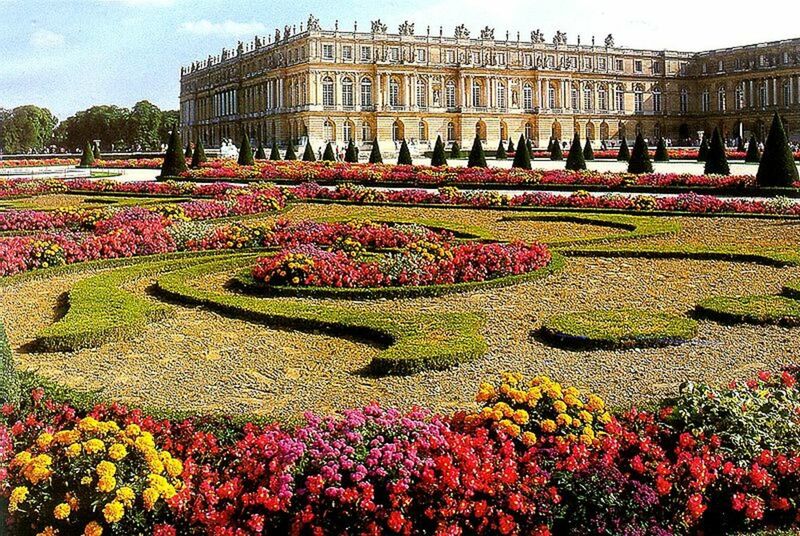 You don’t need to have a yard the size of the one at Versailles Palace to create this look. The same balance and eye appeal are easy to achieve, even on a limited budget, by creating an interesting geometric design and making the most of the space you have to work with. The first gardens at Versailles were laid out in the 1630s to the west of the chateau under the watch of Louis XIII. His successor, Louis XIV, also known as the “Sun King”, assumed the throne in 1661, and it was during the 1660s that the gardens at Versailles were greatly expanded and enhanced. Formal gardens really reached their height during Louis’ reign, and this northern garden style was copied everywhere. The great landscape architect Le Nôtre was the principal gardener for Louis, and his name has become synonymous with the French formal garden. Today, the gardens of Versailles occupy 800 hectares (just over 1,900 acres) and in 2012 they, along with the palace itself, were added to the UNESCO World Heritage List. Who Was Andre Le Nôtre? Le Nôtre, the son of a gardener, was a student of art, math and architecture. His talents were many and he was recognized as a genius in landscape architecture at a very young age. He was actually appointed as head gardener at Tuileries, the Royal Parisian palace, when he was only 24. 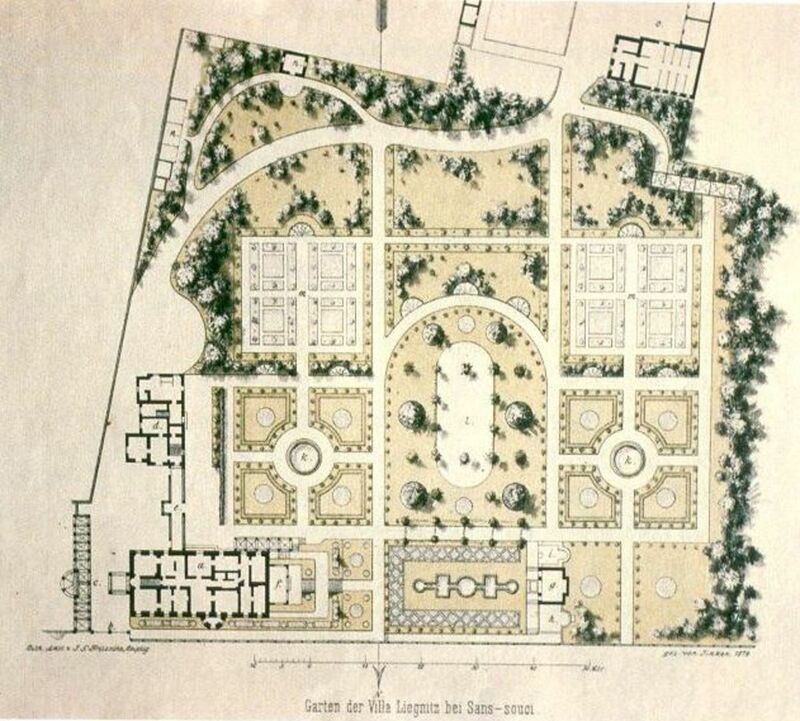 With Louis XIV as his patron, Le Nôtre redesigned many notable gardens, including those at Saint-Germain-en-Laye and Fontainebleau. The major renovation and extension of the grounds at the Tuileries became what is now the Champs-Elysées. 1. The garden was to be at a lower level than the vantage point – usually the house – from which it would be viewed. 2. The aim was to make the space look larger than it really was. Formal French gardens combine a variety of plants, flowers, water elements and statuary all within a defined space called a parterre. 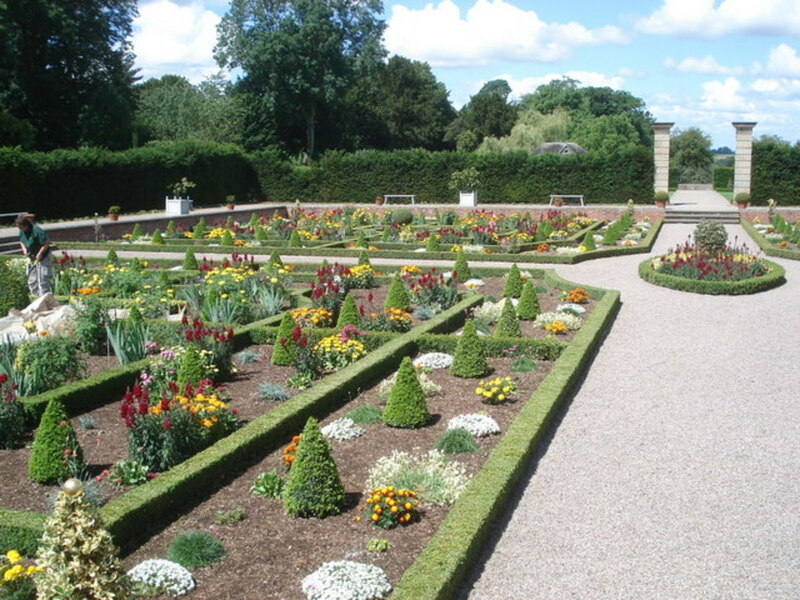 A parterre is a site that is flat or gently inclined and is made up of planting beds separated by walkways and edged with small shrubbery that is kept well-trimmed. A parterre can also be a water treatment bordered by small shrubs, as is the Parterre d’eau at Versailles. Plants found in the planting beds of the parterre can be any variety, depending on what you want the theme of your parterre to be. 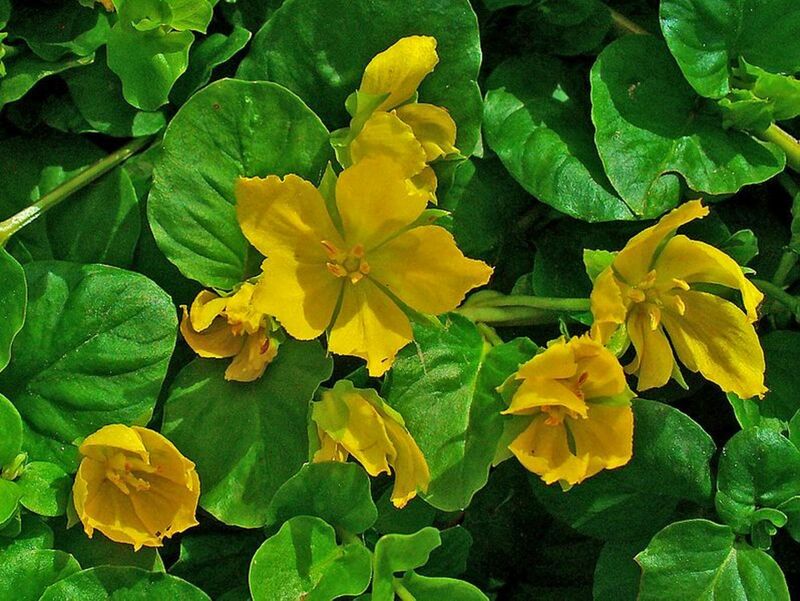 You can use flowering shrubs, annuals/perennials, and even vegetables if you want. The important thing is to focus on a geometric pattern and make the plants fit within that. 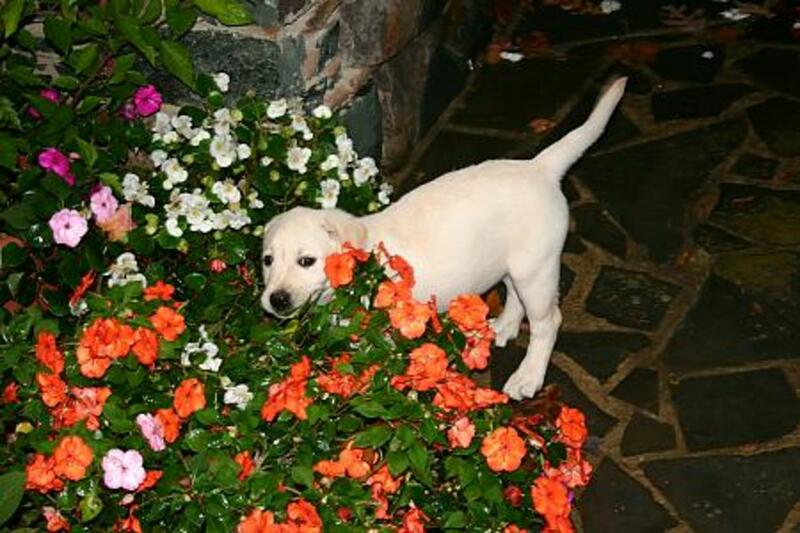 Planting beds are most commonly surrounded by small boxwoods or other shrubs that can be trimmed to stay low to the ground and keep their shape. This border around the planting beds does not have to be shrubs though; the cost to do that could become onerous depending on the size of your garden. 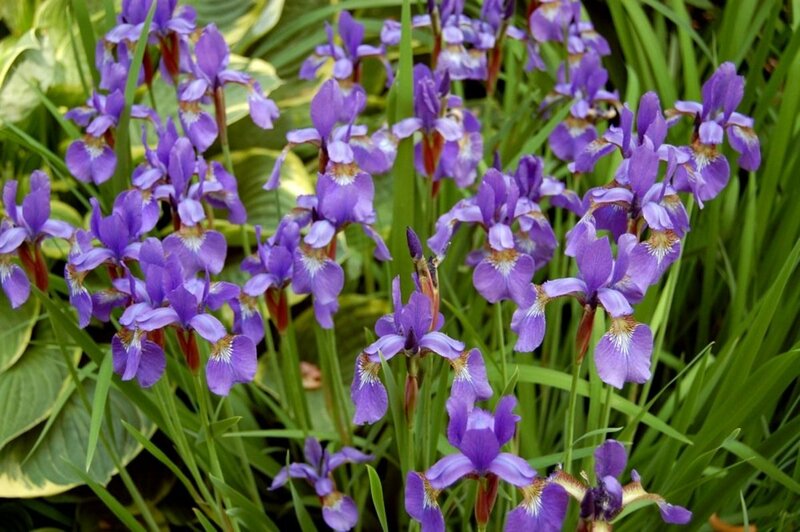 You could as an example use perennials as a border in the spring–grape hyacinths are great and inexpensive– nd then switch to annuals like marigolds planted closely together to edge your planting beds once the spring flowers die off. Here are some simple things to keep in mind to get the look you want. 1. Begin by selecting a spot for your garden where it can be viewed from above so that you can appreciate the symmetry of your parterres. All you need to do to achieve this is have a deck or raised sitting area that is higher than the garden. A kitchen or bedroom window that you can view your garden from will do just fine if you don’t have a deck. 2. Measure the space available and then draw your plan out on a piece of paper that has a grid. This grid will allow you to get the shape and size of each of the parterre beds the same. 3. Lay the grid pattern out in the space you have chosen for the garden by using stakes with string, landscape fabric or landscape spray paint. 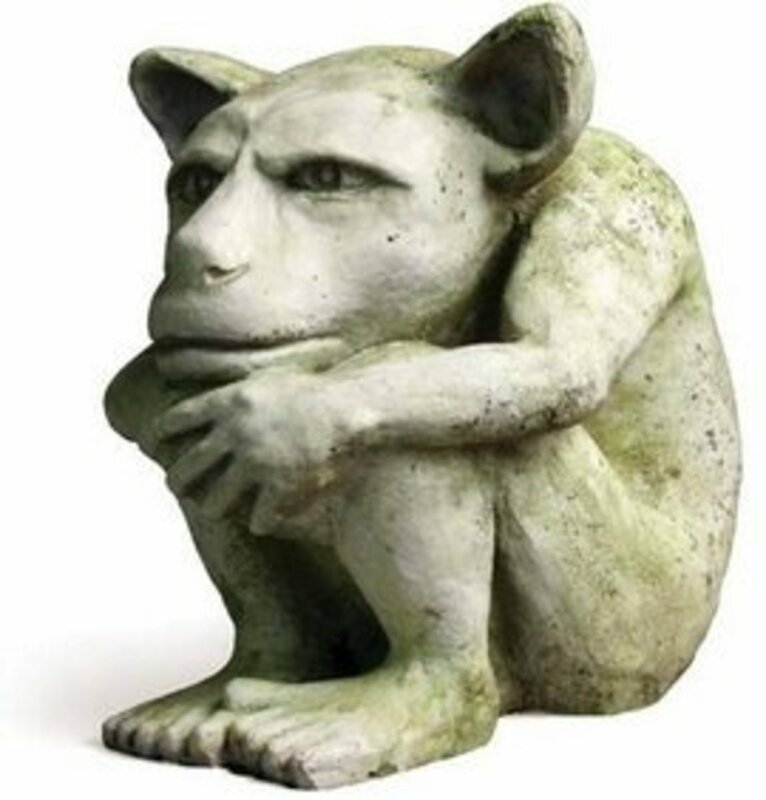 If you make a mistake, or find something just isn’t working out when it is translated from the paper plan, better to find out now than it is to discover your error after doing all the digging. 4. You can actually start your walkways without digging by putting down several layers of newspaper to help kill the grass and weeds underneath before putting landscape fabric on top. Then put down your pathway material. This is a fast, inexpensive and fairly effective way to put in your paths and walkways, especially if you want a more informal look to the paths. This method works best if you are putting in smaller parterres with shorter "soft" pathways like those made with mulch. If you have a little more time, are handy, and want something more durable and formal, dig up sod in the path design you have chosen and then lay your landscape fabric, followed by mulch, pea gravel, crushed stone, flagstone or pavers edged with metal landscape edging to keep it all in place. The video below provides a really simple way to put in a nice pathway using flagstone. 5. Prepare the planting beds as you would for any garden, making sure they are raised some distance higher than the walkways. 6. Begin planting. You can decide how many tiers of plants you want. To keep it simple to start, you may only have your edging plant/shrub, then a second slightly taller tier (lavender is great next to boxwoods), then a third tall center plant(s) in the middle. Or four tiers. Or five. The plants inside the border don’t even have to be taller. The choice is up to you and the effects can be amazing either way. 7. 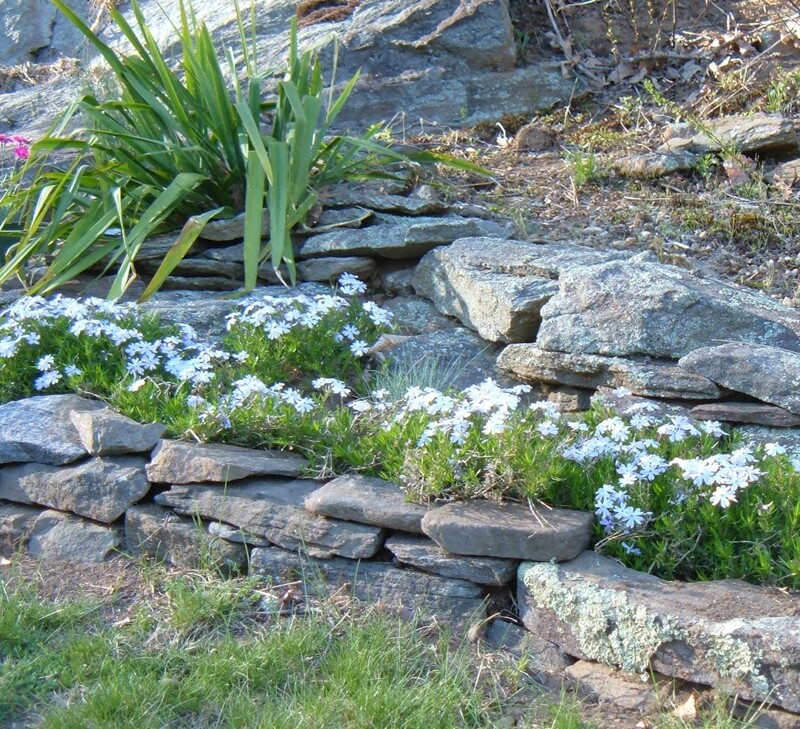 To keep the symmetry of the design the same in all planting beds, it is important to keep things trimmed and even. Usually, a little time devoted every week is enough to keep things looking beautiful. Hi Jakob and thank you. Mapping it out can save a lot of re-work down the road, that's for sure. Great hub. I used to map my garden out and it's a lot of fun to see what's on paper come to fruition. Hi ripplemaker and thank you. Very honored to be nominated. 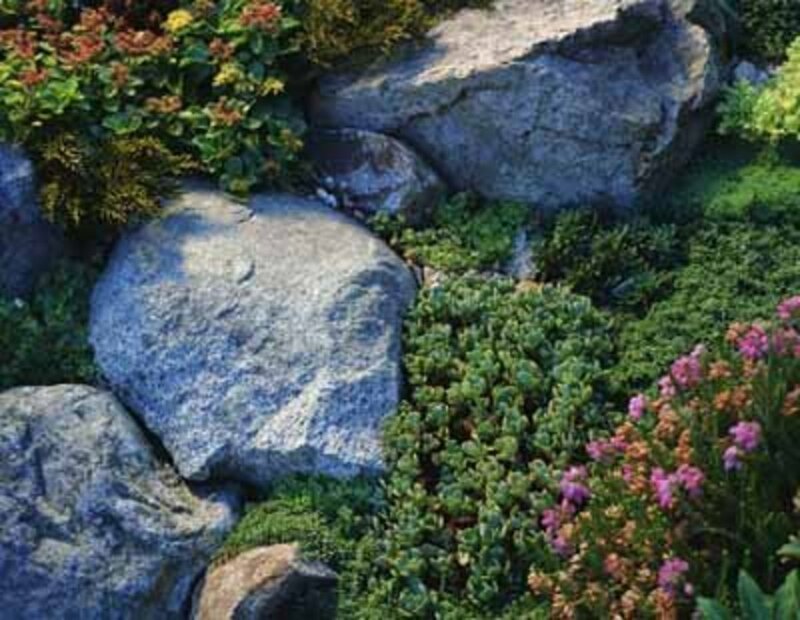 These gardens are just so wonderful, and you can create one in a very modestly-sized yard. Congrats on your Hubnuggets nomination! https://pattyinglishms.hubpages.com/hub/HubNuggets... this is the link to visit to read and vote! These formal gardens are usually created in the backyards of chateaux and palaces because they require a lot of upkeep - constant weeding, pruning, and grooming to look immaculate. 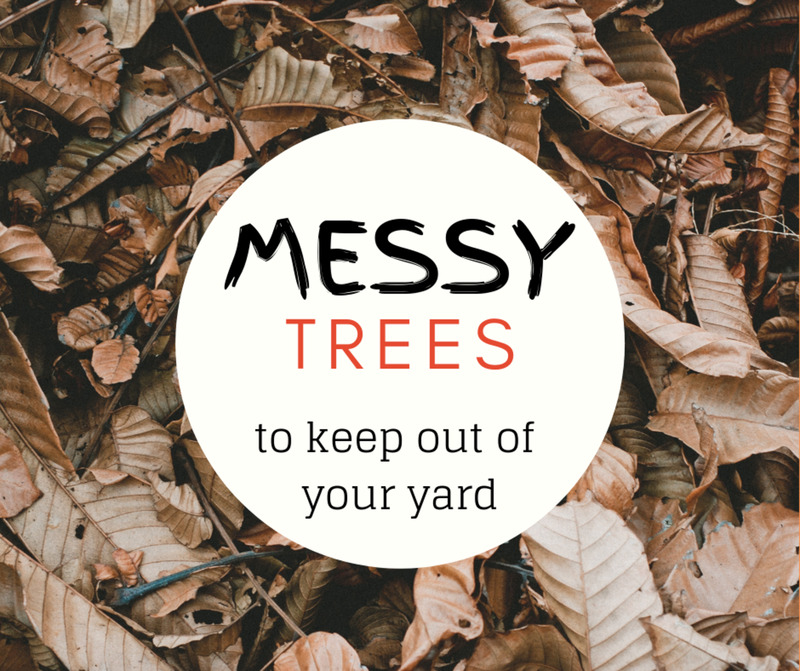 It's certainly worth the effort if you are a dedicated gardener yourself, or can afford the luxury of a full-time grounds keeper. Well-written hub with excellent photos. Thanks Golfgal...btw, golf is one of my interests as well. Some days it is hard to choose between gardening or going to hit balls. Hey Kaile, loved it voted you up & awesome. Those gardens are so cool, like a livng coleidascope. Fabulous hub! I love French gardens and I have walked in some in France. What a great idea for a hub. You lay out the information for creating one of our own very nicely and so easy on the eyes. 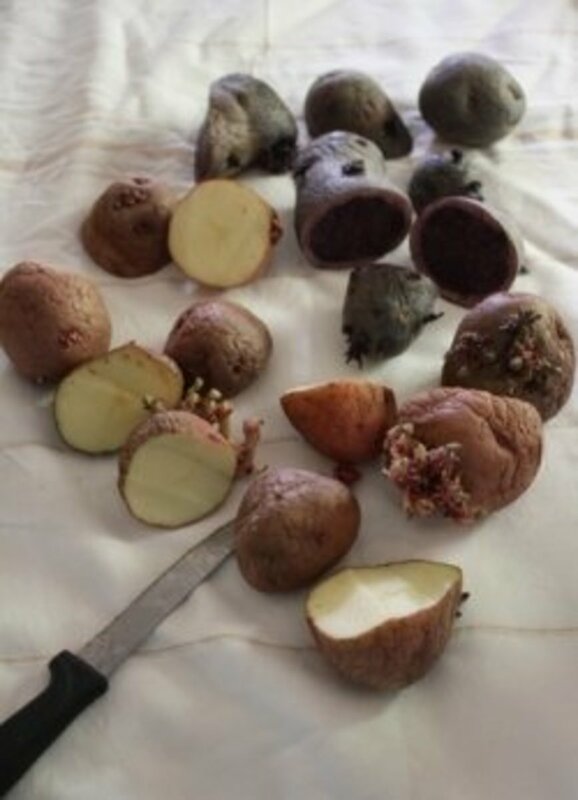 It would be very easy to follow your directions and tips to create one on a smaller scale. Voted up and beautiful! I remember my husband had a garden design book and one of the designs was based on a Mondrian print. I can see how a design such as that would look beautiful from above. Interesting hub and I wish I had the space for a large well-designed garden. I have always been fascinated by french gardens. The one tip that gave me my 'ah ha' moment was that the shape should be something that can be visualized from the top - that is, if I want the garden to have the most effect. What a great hub. The gardens look great. Unfortunately I wont be able to have one, I live on a farm and I don't think my other half would be too happy if I took over one of the fields! Thank you for an interesting article.